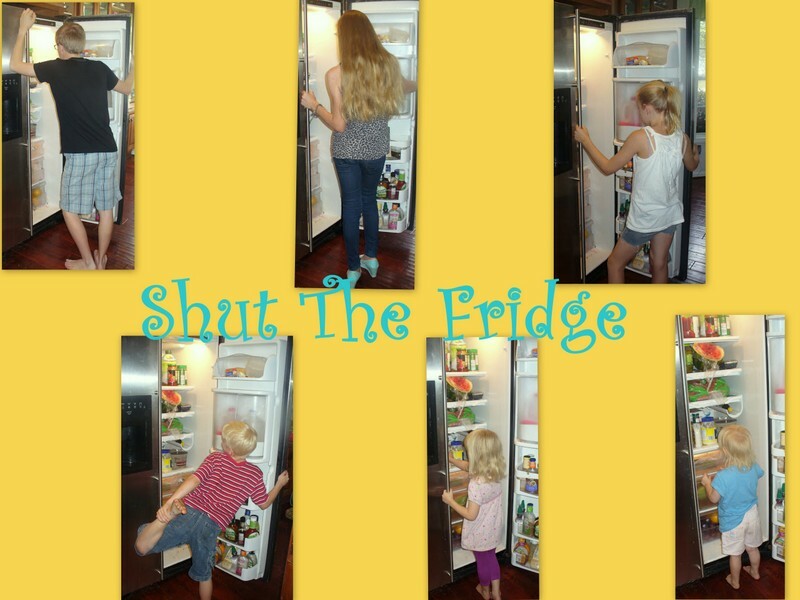 Shut The Fridge: Look At Us! We watched the debate as a family. I wanted to put this one in, so you can see A-man lounging in his cardboard box (over by the fireplace)...in the exact same position as Rainman. "Aren't we an awesome family?" "Don't I have smart, informed children?" "Wow....we are such great parents!" Then, L-girl came over to me and said, "None of this makes sense." Then, A-man, admitted he was bored and was just watching so he could stay up late. Then, I noticed A-girls hand on the mouse and saw that she was trolling Pinterest! I think S-girl and V-girl just used the debates as snuggle time with Rainman and I.
D-man did pay attention....and after I kicked her off of Pinterest....so did A-girl. So, we shall see if I have any highly intellectual conversations with my children today on the debate, the economy, tax plans, or even possible lies told by the candidates. I probably won't....but a mother can dream, can't she?